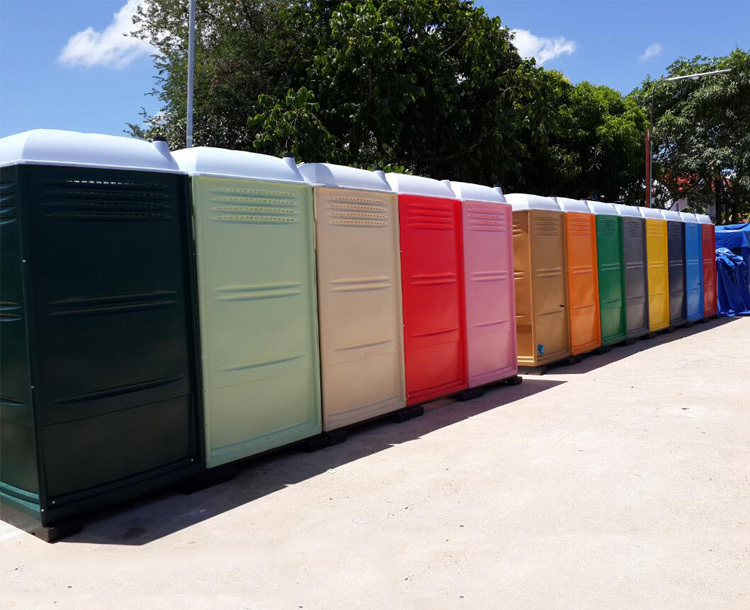 We are proud of offering portable sanitation systems for any outdoor occasion such as construction sites, trade shows and events. 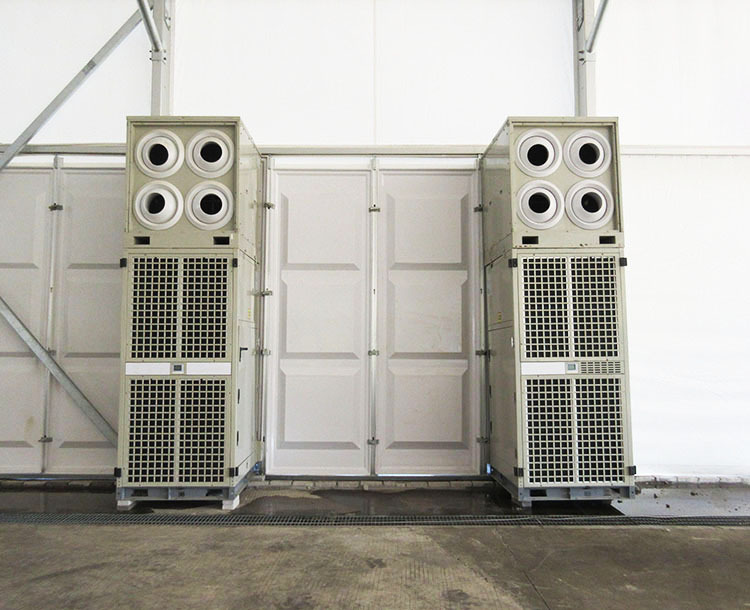 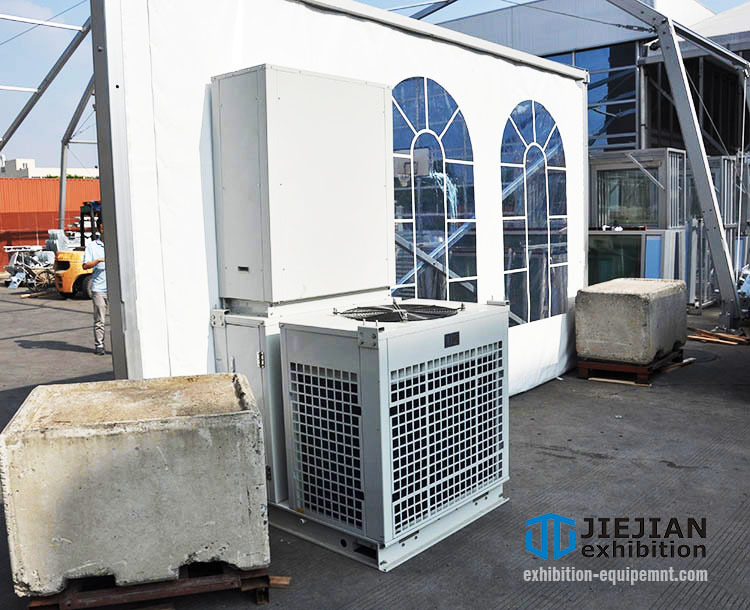 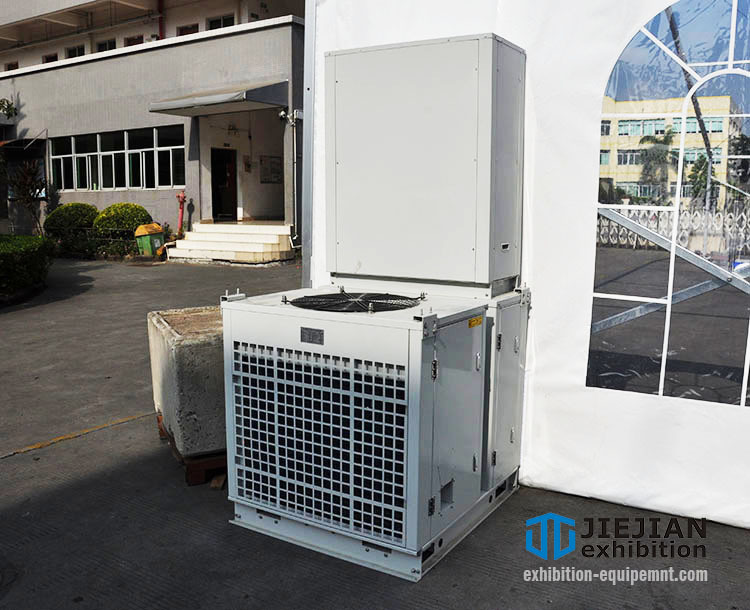 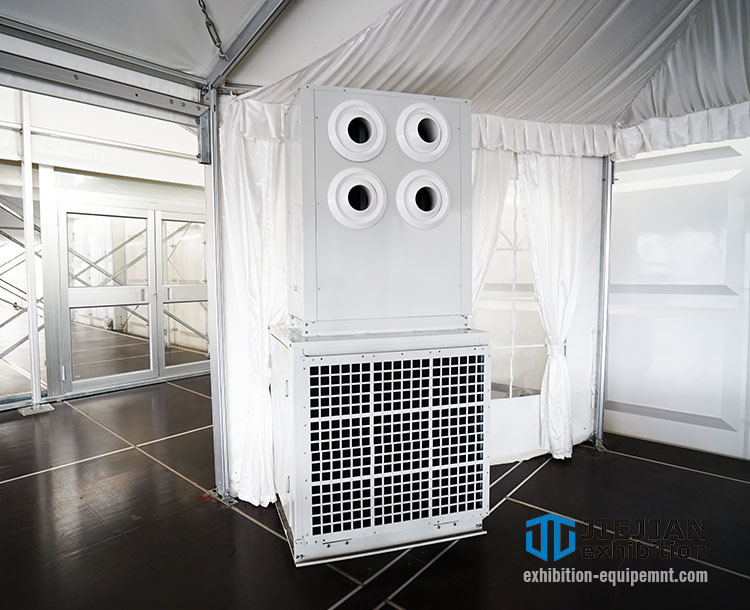 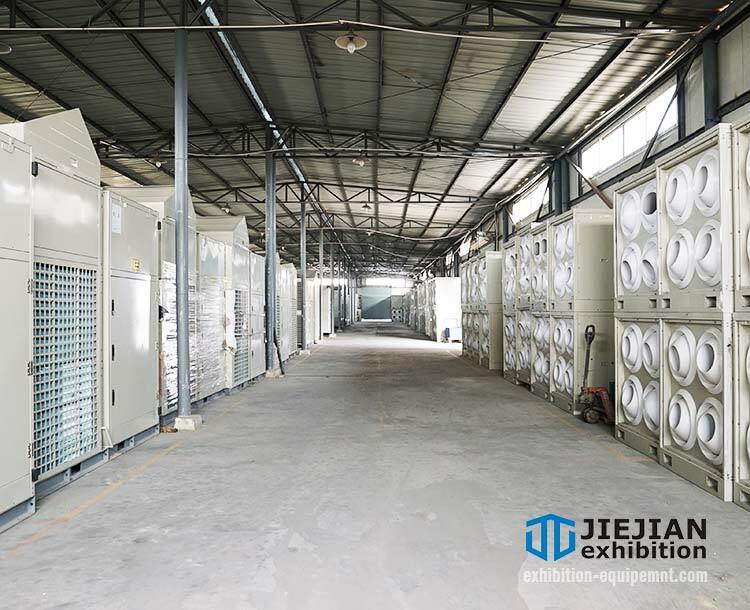 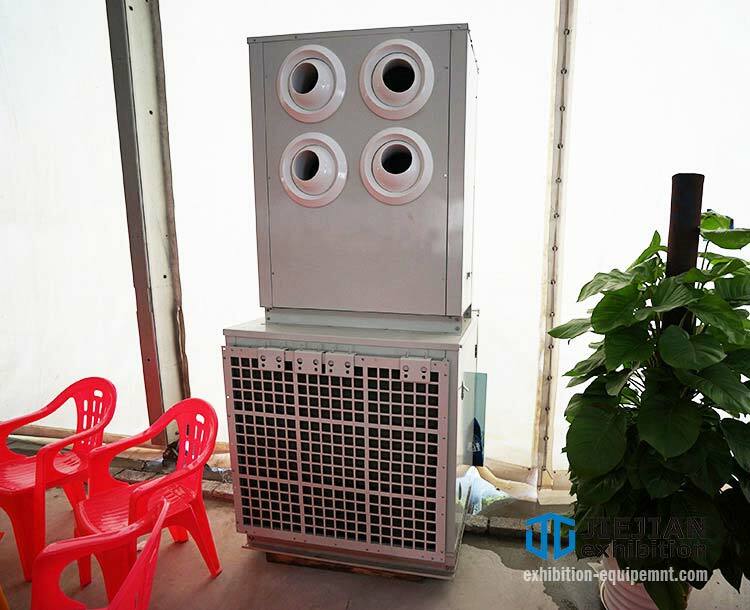 Jiejian Exhibition Equipment (Guangzhou) Co., Ltd. is a leading manufacturer of portable air conditioners in China, specializes in researching, developing, and manufacturing full range of portable ac units and hvac units. 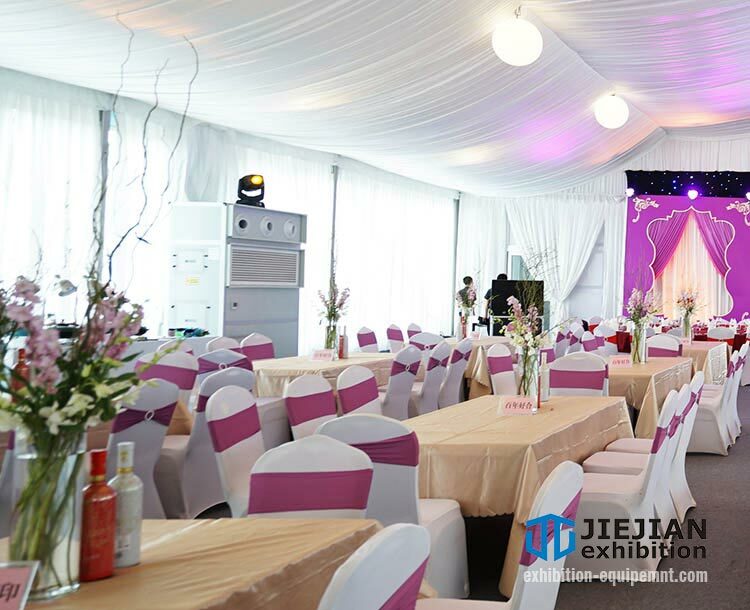 We value our customers and their feedback, take it as our responsibility to ensure customers confident with our products. 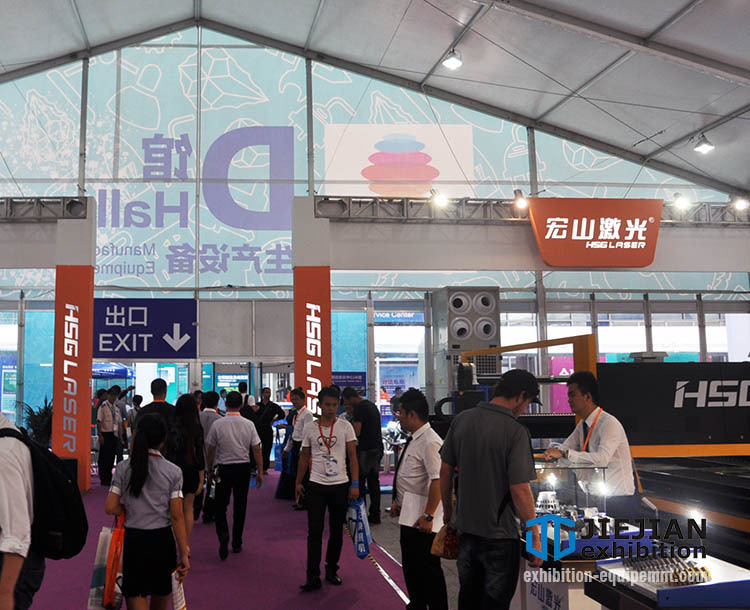 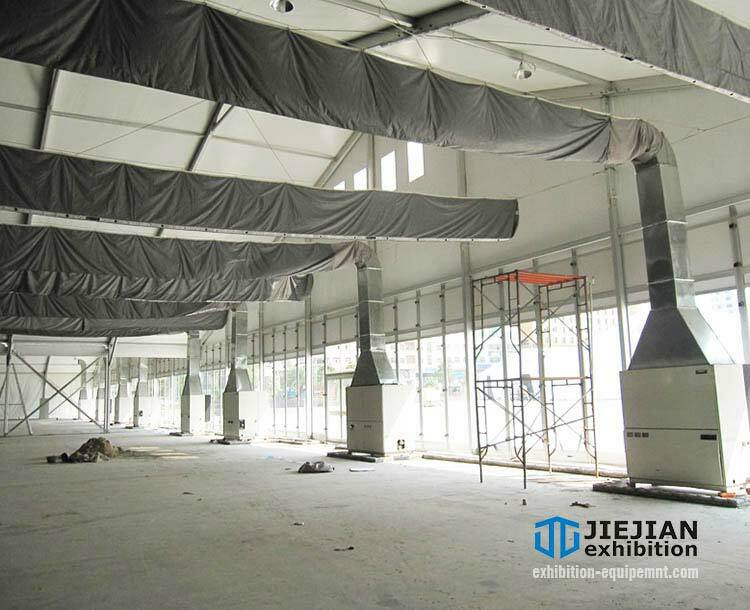 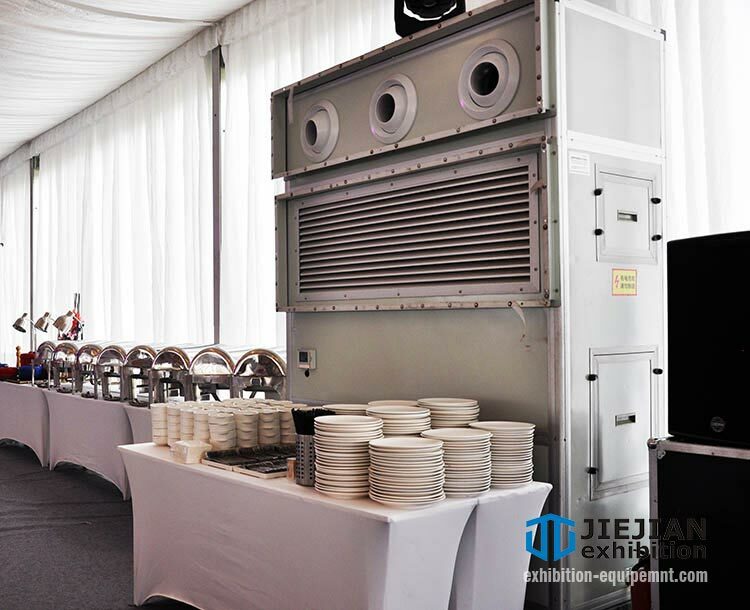 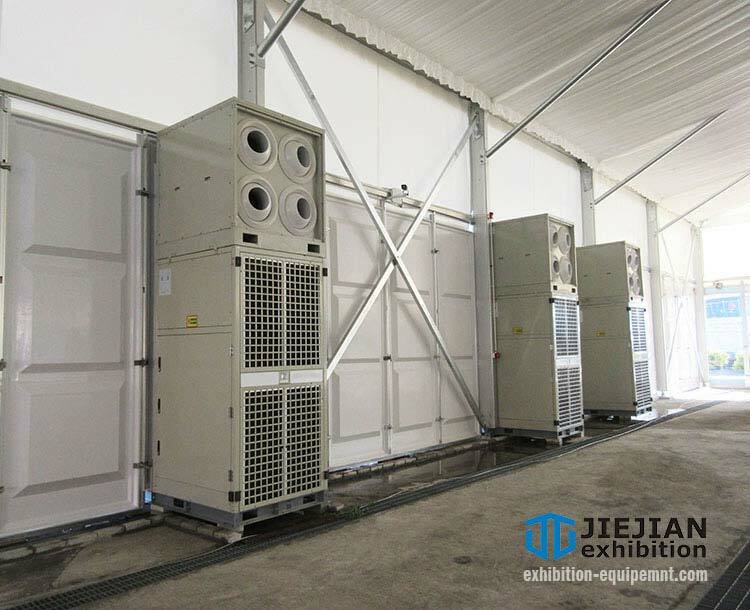 Jiejian Exhibition Equipment is also a manufacturer and supplier of equipment for event rentals business. 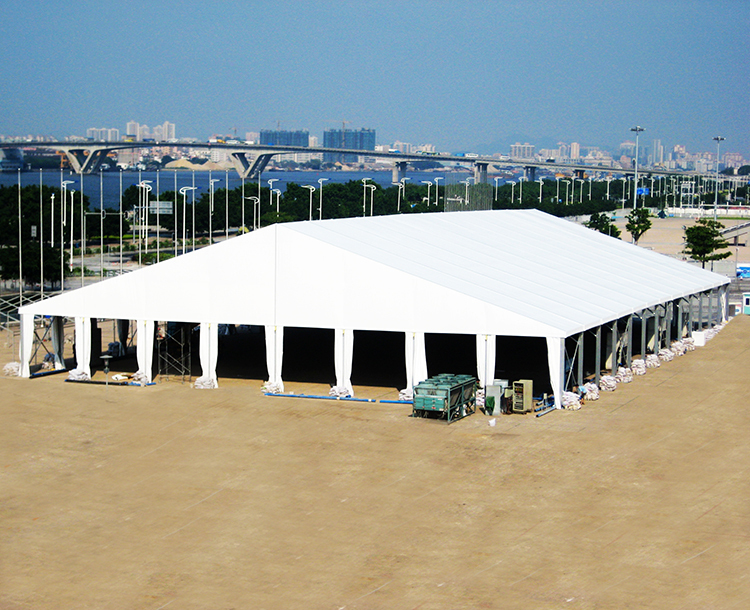 Our featured products are specially designed for outdoor tents, which are available for exhibitions, wedding parties, corporate events, festivals, warehouse, and etc. 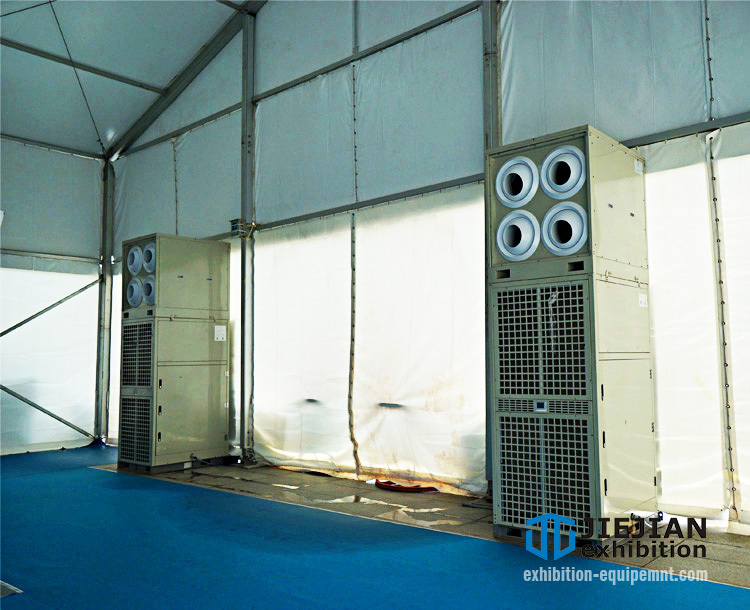 We are here to help you to solve the temperature control problems with simple, temporary solutions. 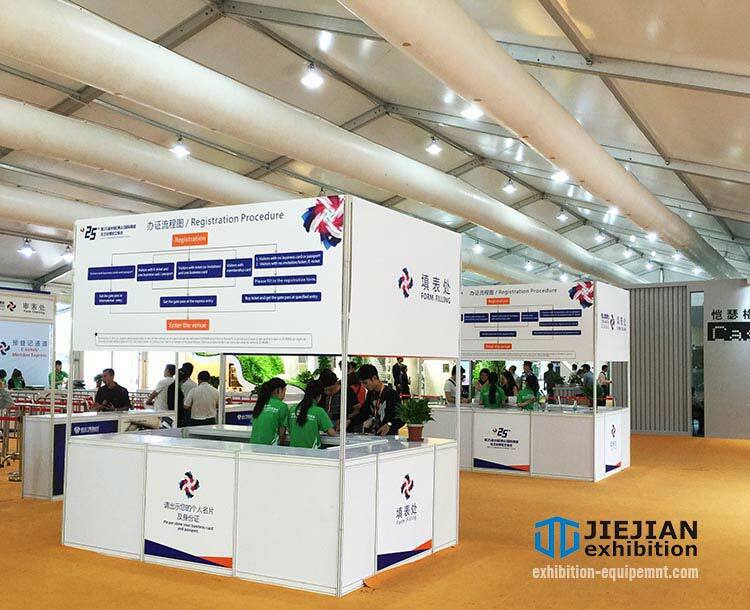 Jiejian offers not only products and solutions, but also knowledge and services. 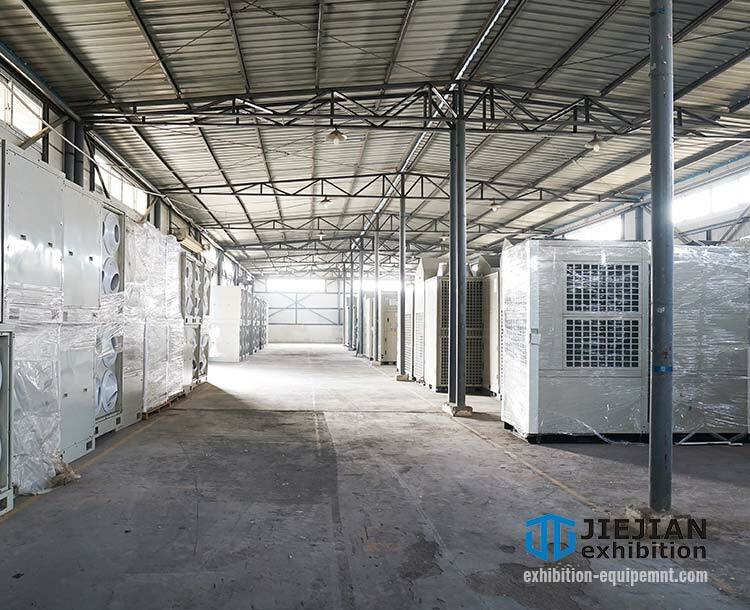 With over 10 years experience, Jiejian Exhibition Equipment has built a reputation of dependable equipment and professional services. 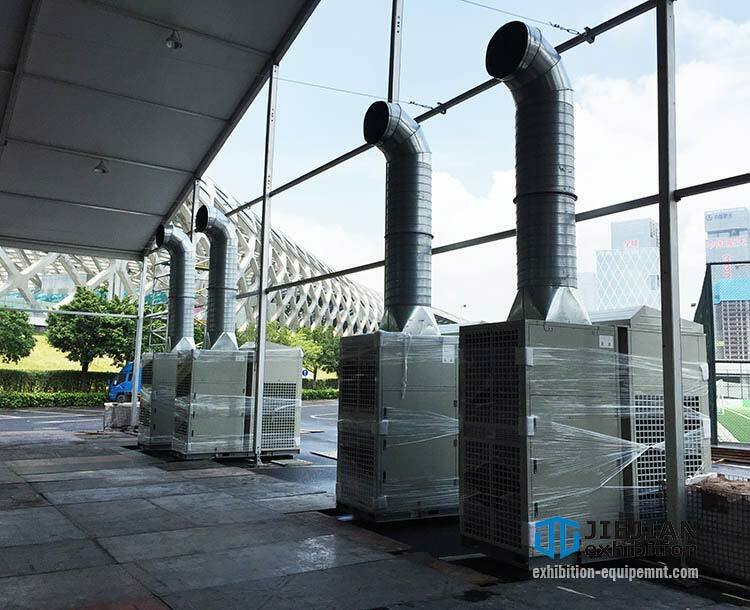 Our products have been exported to many areas worldwide including Europe, America, Australia, Middle East, Asia and Africa. 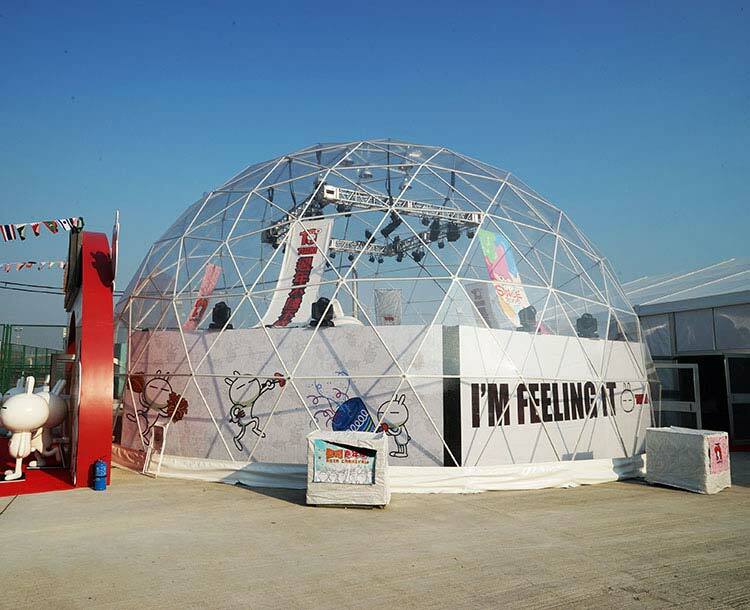 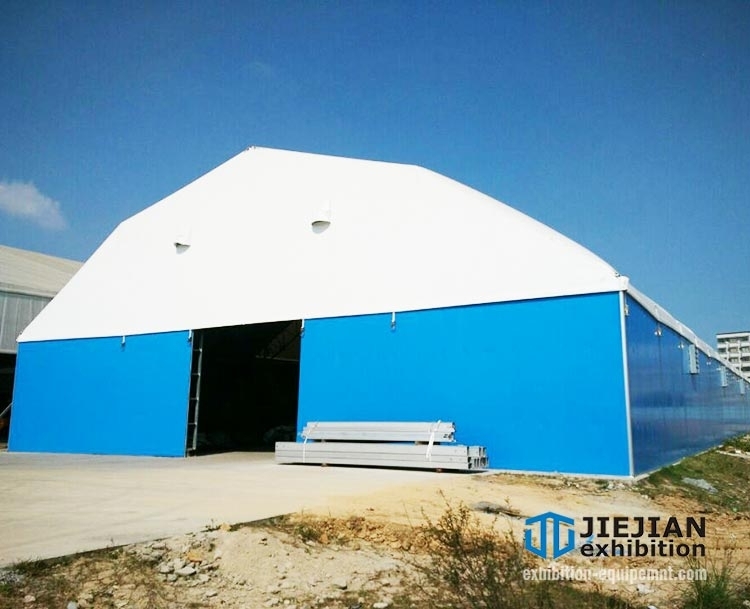 Jiejian also sells outdoor event tents, geodesic dome tents, outdoor portable toilets, and other rental equipment. 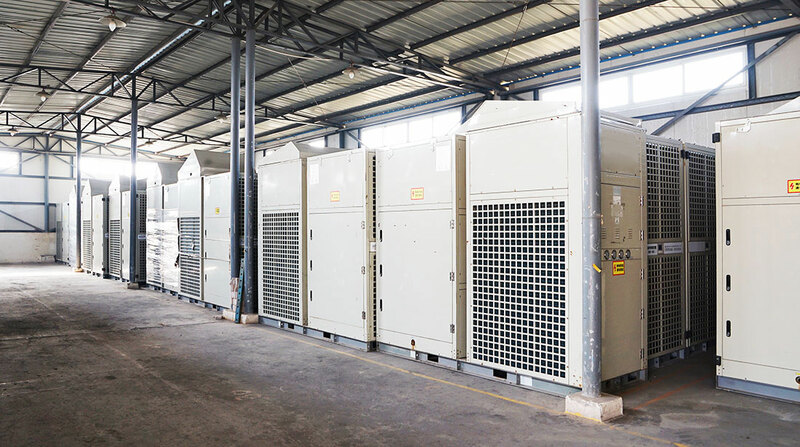 We are happy to provide innovative solutions to meet the various needs of our clients. 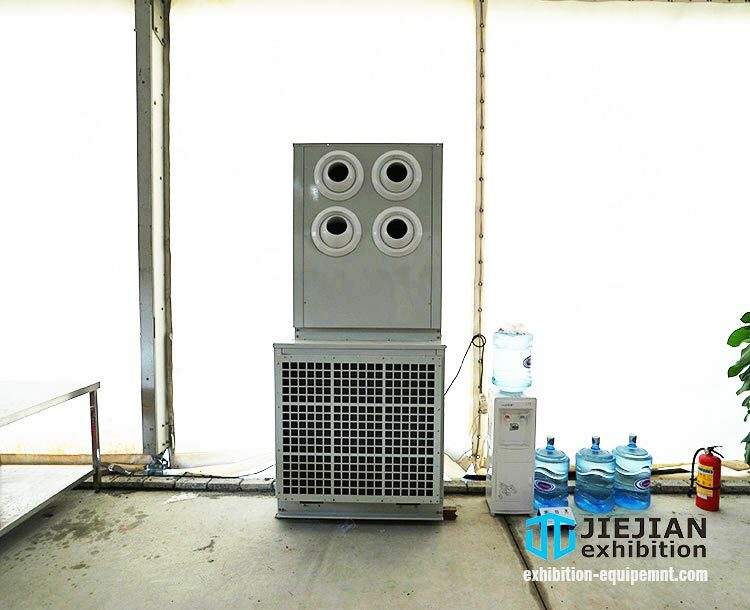 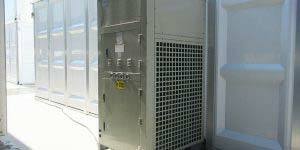 Whether you want only one air conditioning unit for sample or numbers of units, you can count on us. 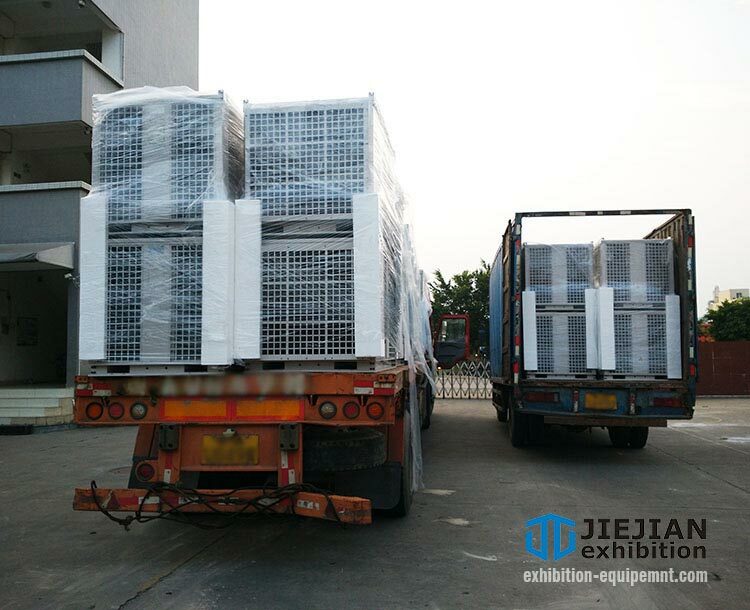 We have sufficient stock and deliver products as fast as possible. 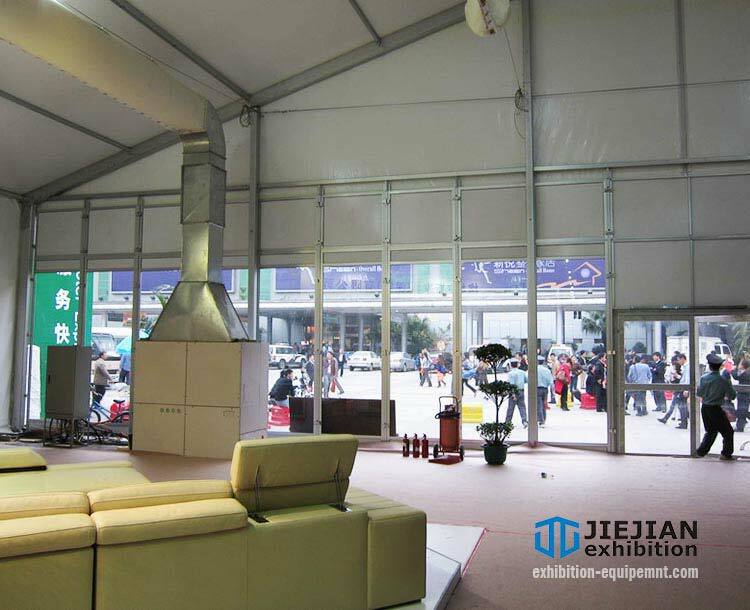 More importantly, you can get an affordable factory direct sale price. 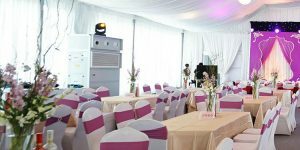 You can tell us your specific needs or any creative ideas about your events now, we will get back to you within 24 hours and together create a more comfortable environment for your guests. 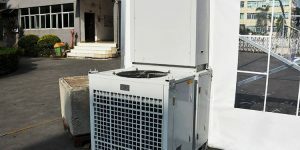 Send inquiry now and we'll get back to you as soon as possible.